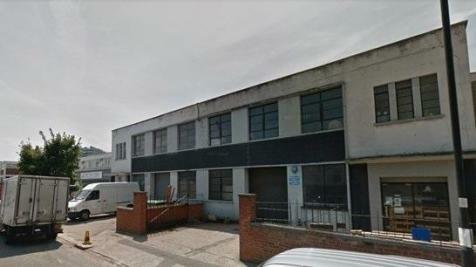 7,600 sq ft of industrial/ storage space available immediately. The property is close to Acton Town and South Acton tube stations. For more information please call Rolfe East on 020 8566 0288. Very well located OFFICE TO RENT (first floor). Situated on Acton High Street which offers a fantastic selection of independent shops with excellent transport links. Approx 250 sq ft. RENT: £650 pcm including all bills. Property offers an open office space, kitchenette and W/C. 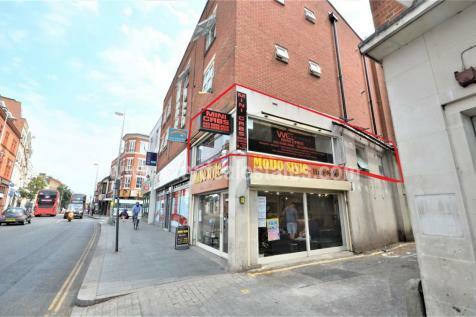 Very well located OFFICE/ SHOP TO RENT (first floor). Situated on Acton High Street which offers a fantastic selection of independent shops with excellent transport links. Approx 350 sq ft. RENT: £950 pcm INCLUDING all bills. 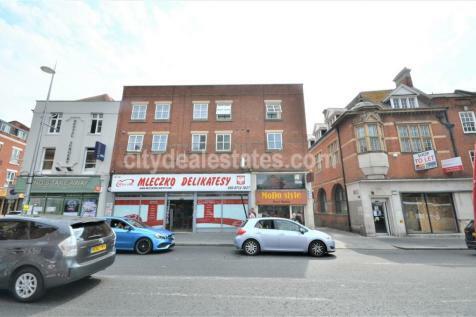 Property offers 2 office rooms, kitchenette and W/C.